As you are heading to the AIS 2017 Convention in Des Moines, another opportunity to see irises is the Median Iris Society Convention in Lafayette, Indiana. 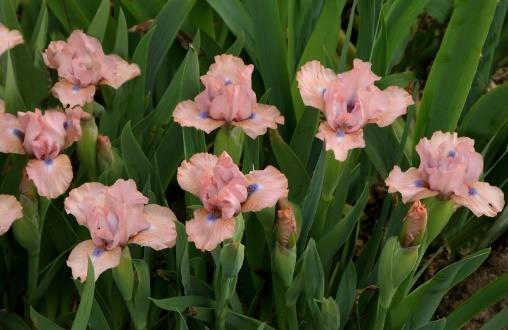 From May 18-20 is Median Iris Rules Supreme in 2017. Learn more about what is happening in this PDF. And this is the registration form with the early registration deadline extended.